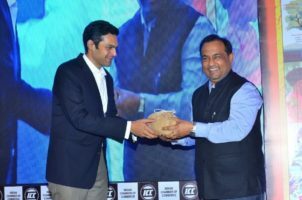 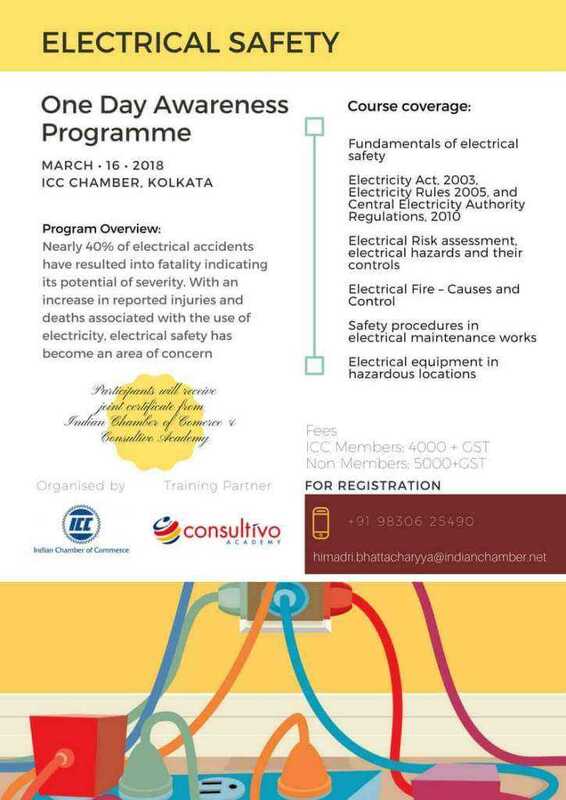 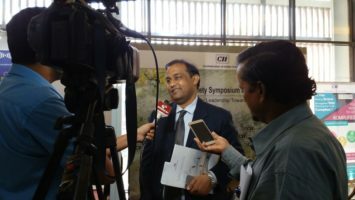 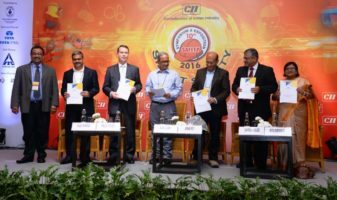 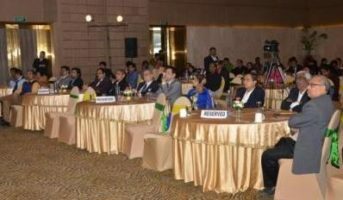 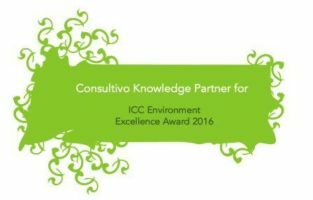 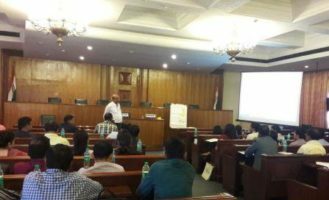 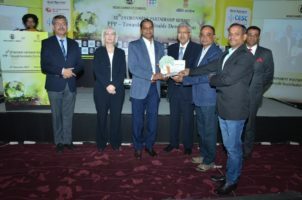 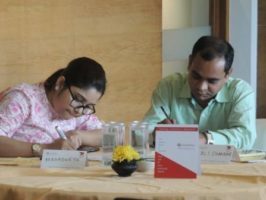 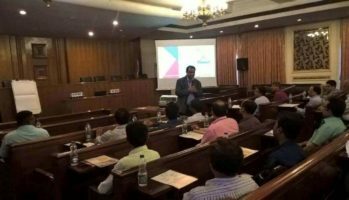 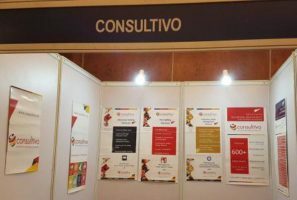 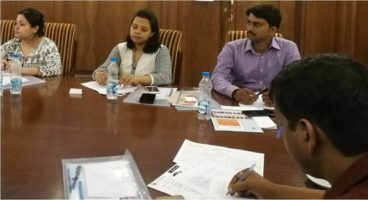 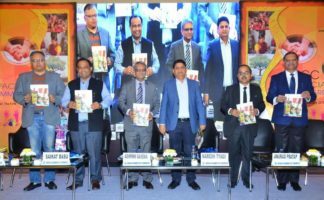 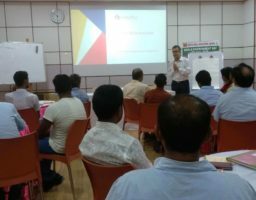 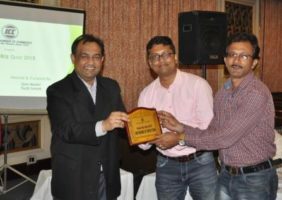 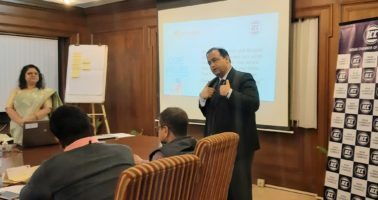 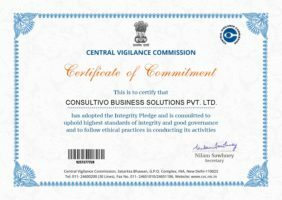 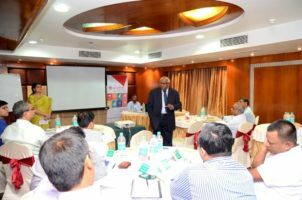 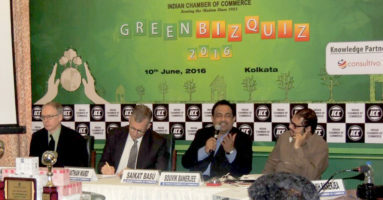 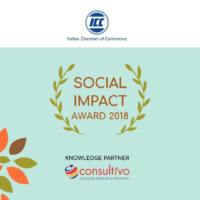 A one-day public programme on electrical safety training, organised by the Indian Chamber of Commerce (ICC) was conducted by Consultivo on 16 March 2018. 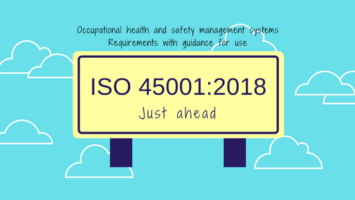 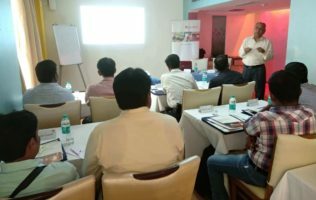 The objective of this programme was to enable the participants in understanding the importance of electrical safety, know the statutory requirements under relevant laws, identify electrical hazards, implement control measures and select appropriate electrical equipment for hazardous areas. 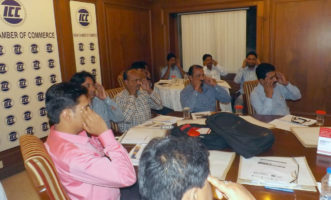 The programme started with an ice-breaking session to make the participants comfortable and confident. 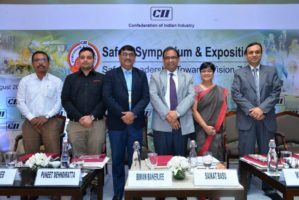 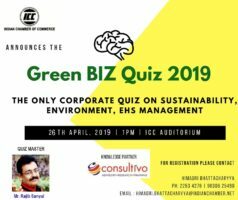 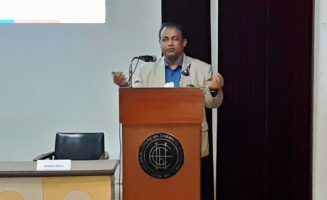 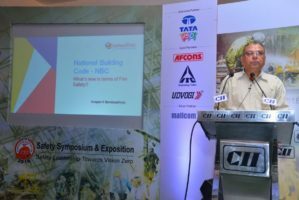 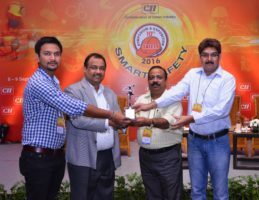 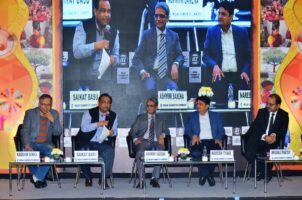 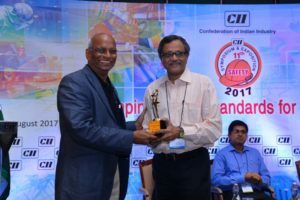 Saikat Basu, CEO & Chief mentor, Consultivo and Sumit Ghoshal, Sr Consultant, Consultivo discussed the fundamentals of electrical safety and the various statutory requirements under relevant laws. 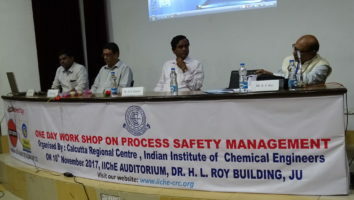 Various case studies from industry were discussed which helped the participants to identify the gaps in the electrical safety system of their organisation and implement the necessary control measures & use of appropriate equipment for their organisation’s electrical safety. 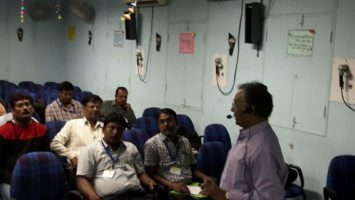 The group activity and the practical exercise in between helped the participants to get a better understanding of their learning and recapitulate their knowledge on different laws related to electrical safety and their implementation for the safety of their employees & workers. 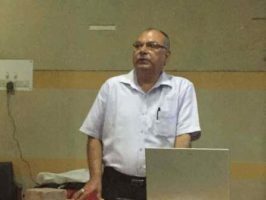 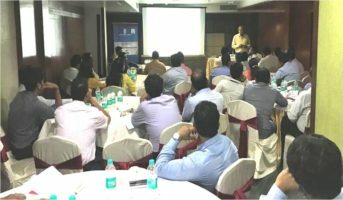 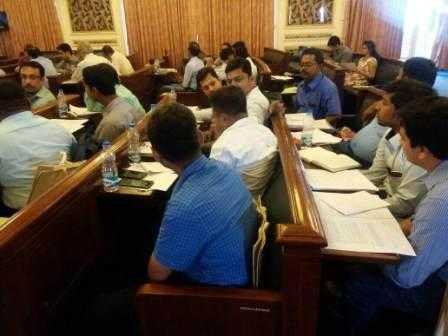 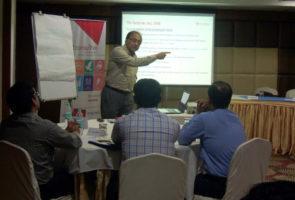 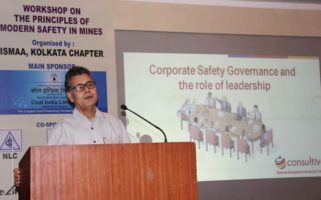 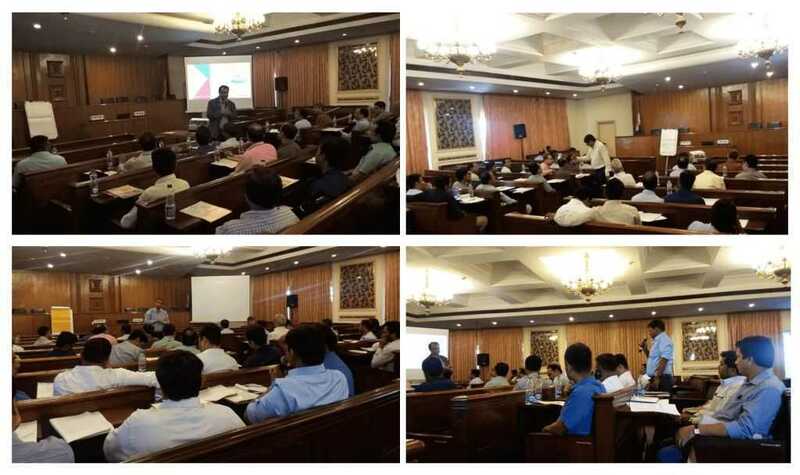 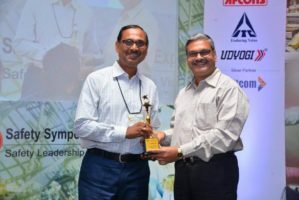 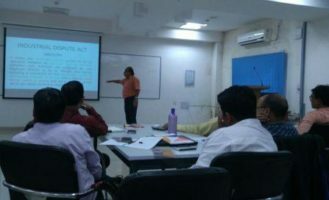 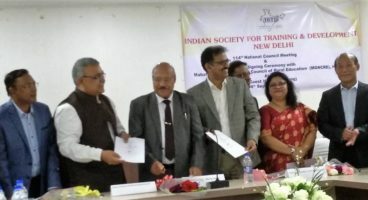 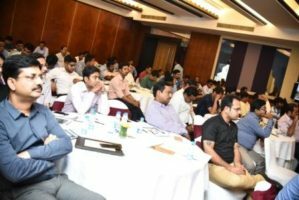 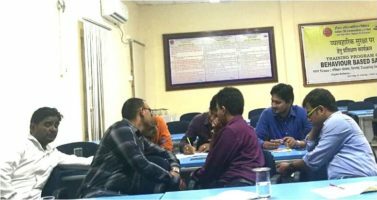 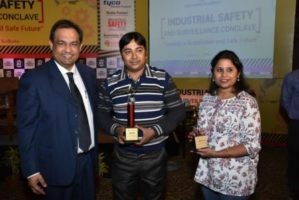 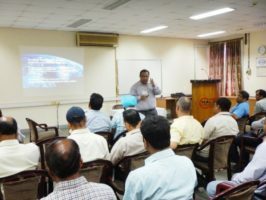 This electrical safety programme was attended by safety managers & middle managers, supervisors, electrical engineers, maintenance engineers, operation engineers & safety professionals from eminent industries like EPCOS India, OCL India, CESC Ltd, ILS Hospital, IPCL, AMRI Hospital, India Power, Tata Metaliks Ltd, Electrosteel Carting Ltd, Tata Consulting Engineering, IFB Agro Industries and others. 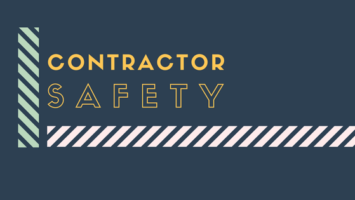 With an increase in reported injuries & deaths associated with the use of electricity, electrical safety has become a major area of concern. 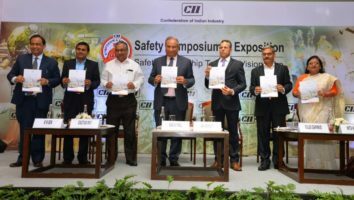 This public training on electrical safety would surely be helpful to spread awareness & knowledge regarding electrical safety for improving and nurturing the safety culture across industries. 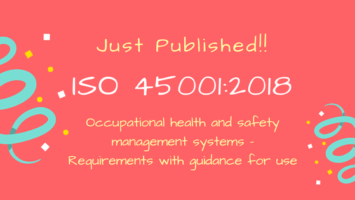 Here’s the electrical safety training brochure! 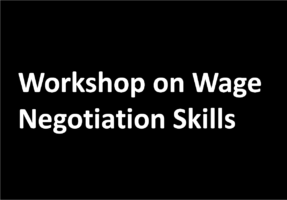 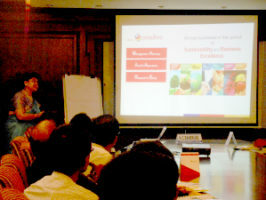 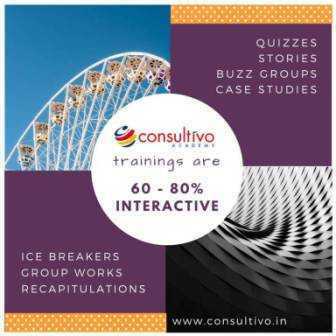 Are you interested to conduct such public training or in-house training at your organisation?